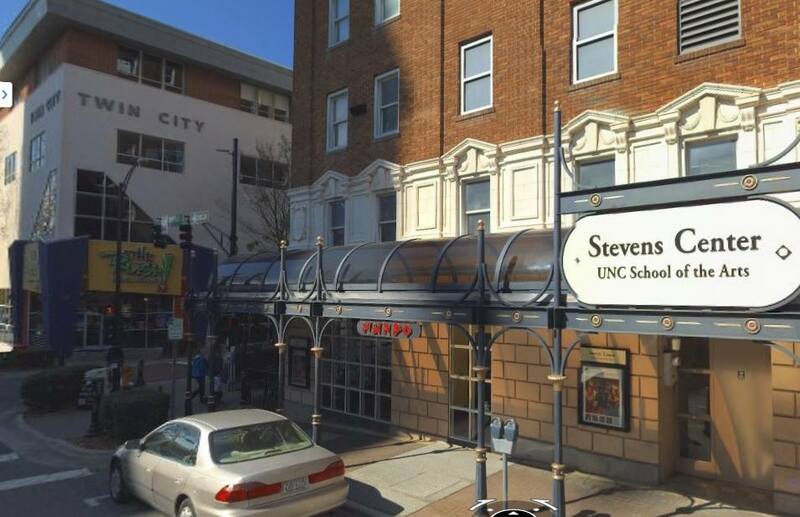 According to their Facebook page, The Honey Pot on Fourth Street in Downtown Winston-Salem will no longer be serving lunches, choosing to focus on its dinner and wine menus instead. This move, so the page states, will enable them to start dinner service on Monday nights; something that is somewhat of an anomaly for downtown. Here’s wishing them much luck on the new direction(s). Click here for the post on Facebook.